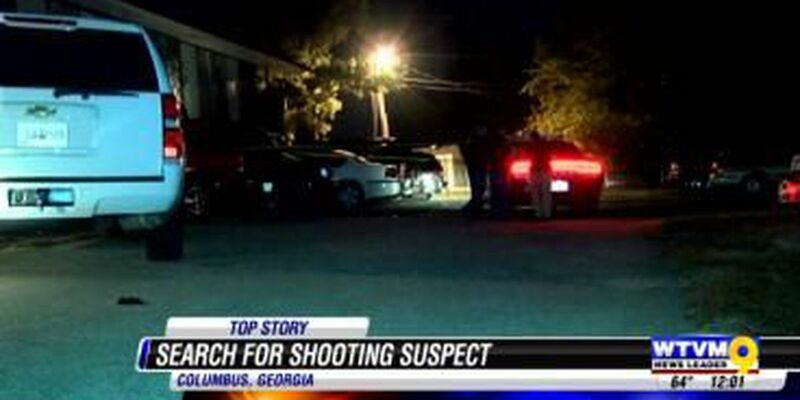 CPD investigates shooting on Farr Rd. COLUMBUS, GA (WTVM) - ? Police are searching for a suspect who shot a man outside the Botany Arms Apartments on Farr Road in Columbus early Tuesday morning. CPD investigators say the 54-year-old man was shot at least one time around 2:45 a.m. and transported to the Midtown Medical Center where he is in stable condition. Police have been interviewing witnesses all morning, and investigators say the alleged crime may be the result of an armed robbery. Stay connected to News Leader Nine for more details as this story develops. ?